PayPal Make payment with Pay Pal Secure Gateway, the safe easy way to pay. 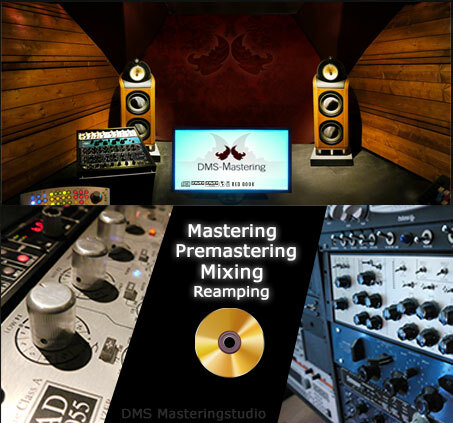 - Mastering recalls -45% off.only from €35,99 (7 Songs) to €59. Please Select the number of Songs you like to get mastered, then press "Next" to order. If you are new and like to get a free mastering Sample for one track, go to our Blog and use the "Get started" upload form to upload one track. If you have questions, feel free to contact us.